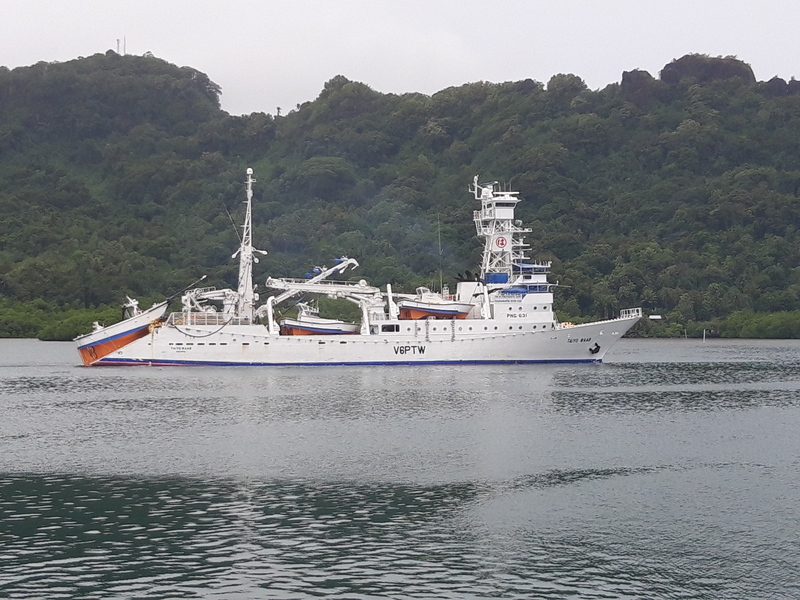 The Taiyo Micronesia Corporation (TMC) is a joint venture company between a Japanese fishing company, Taiyo A & F Corporation, and the National Fisheries Corporation of the FSM. TMC was established in 2012 with only a single purse seiner, the Tiayo Pohnpei. 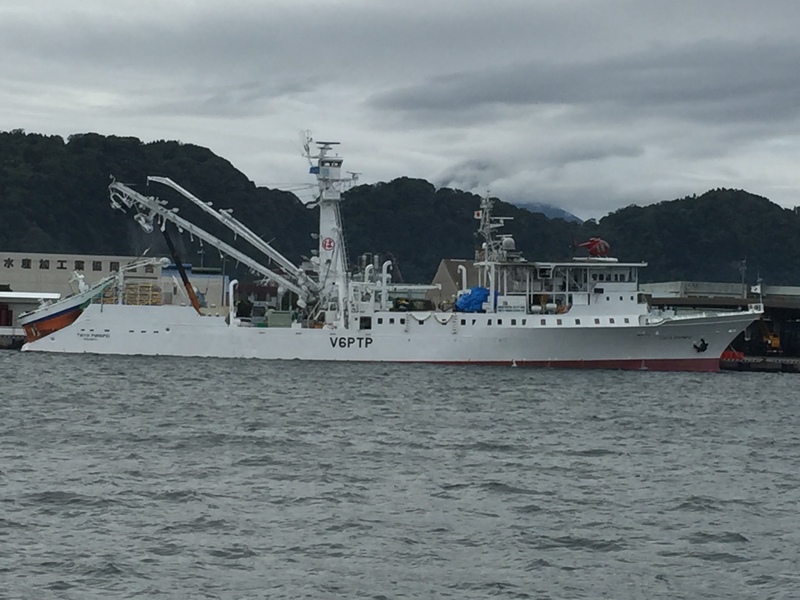 TMC has since acquired three more purse seiners, Tiayo Chuuk, Tiayo Waab, and Taiyo Palikir. 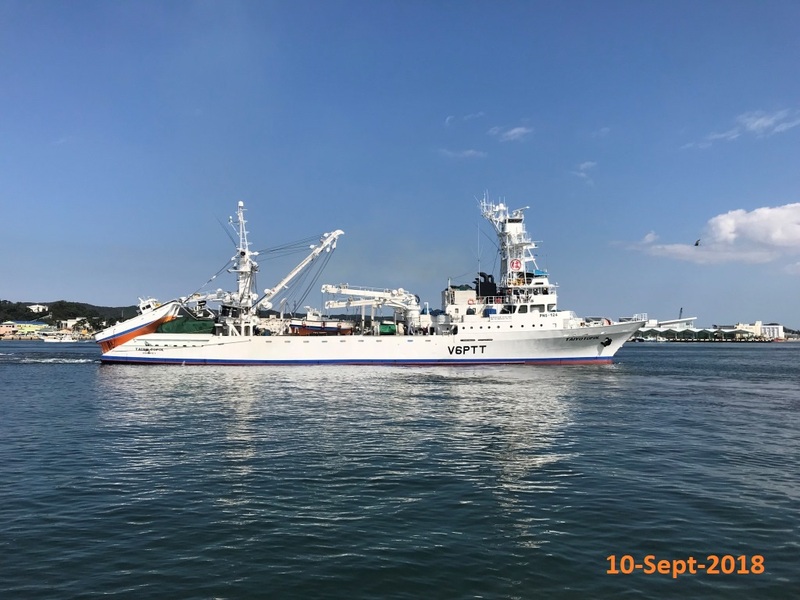 By August 2017, TMC will add another purse seiner to its fleet, the Taiyo Tofol as the fifth purse seiner. 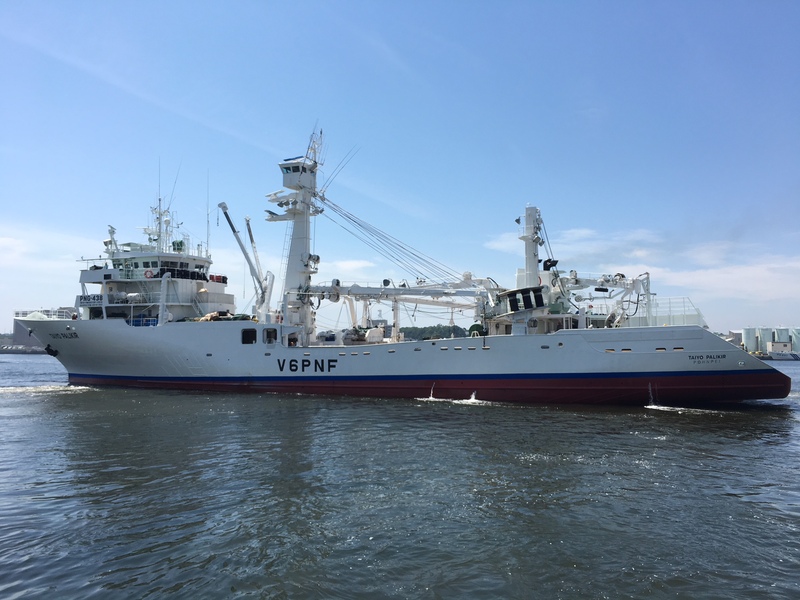 TMC has contributed to the fisheries development of the FSM, which has stimulated the local and national economy. 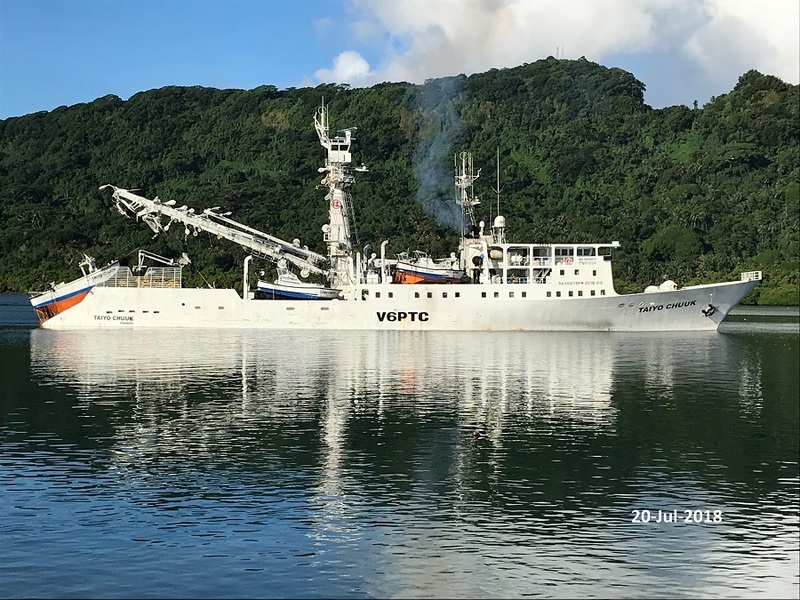 TMC continues to pay dividends and create employment opportunities with each vessel, hiring 25-35 crew, many of which are Micronesian, in addition to the ships need for water, food, and other supplies from local vendors. TMC will continue to work to the benefit of the FSM for many years to come.